The evaluation of the factory is 540 062 EUR. The former owners agree to work for the new owner of the factory, and to form the old team to work! 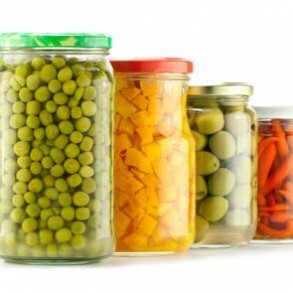 Cannery was established in 1997 and occupies an area of ​​5200 square meters Located in northeastern Bulgaria – extremely fertile region that boasts its own unique climate. Here in grace Dobrudzha region are born one of the most delicious fruits and vegetables – a valuable and healthy food, without which we can not. 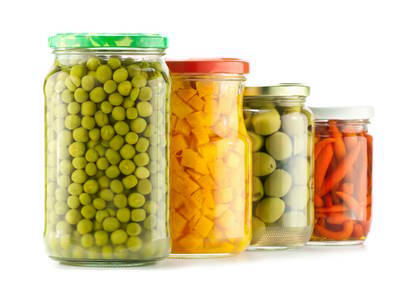 The company is led by a highly qualified team with extensive experience in the processing and marketing of products of the canning industry. The main competitive advantage is the high quality of the assortment and the quality of the final product depends directly on input materials. We provide this through its own production of fresh fruits and vegetables and use of natural energy sources. The quality control is performed by a dedicated laboratory in which to test all products from the product range of the factory. The factory is equipped with modern technological facilities providing finished products in different packages with modern design. The workflow is organized by the systems for management and control of business: DPHP (good manufacturing and hygiene practices); HACCP System (food safety); An ISO 9001: 2000. In order to ensure continuous supply of quality products and raw materials we are working on implementation of the system IFS (International Food Standard). Rich and diverse is the range of products manufactured by us products. In her present both traditional Bulgarian recipes and dishes with original flavor. All of them are of excellent quality and are great for any meal – consumed directly or as part of various dishes. Except in Bulgaria, products are well known on the international market in countries such as Germany, Spain, Romania, Italy and France. The company conducts targeted marketing policy by constantly searching for new markets. Open to all nationalities and expanding the product range, according to their specific culinary requirements. For us, a key priority in the development of the company is udovletvorenosta user!